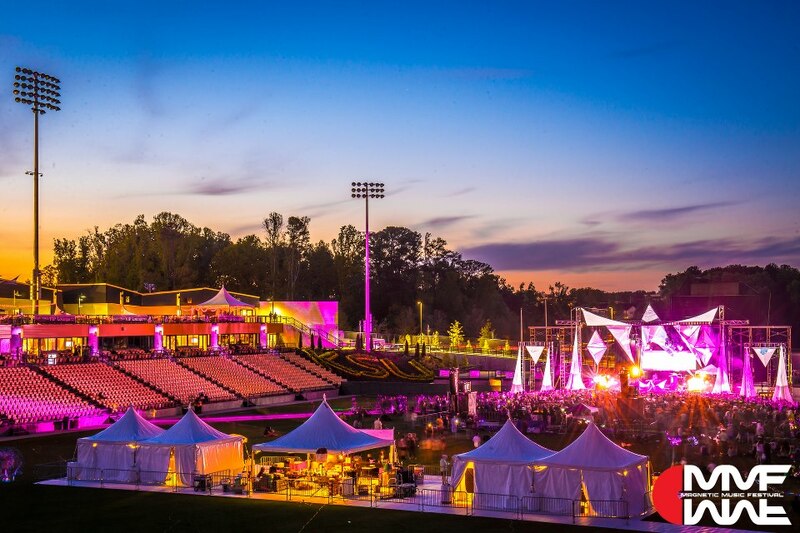 Fifth Third Bank Stadium is the centerpiece of the 88 acre Sports + Entertainment Park at Kennesaw State University. Located less than a mile from from both 575 and I-75, the venue is 18 miles north of downtown Atlanta in affluent Cobb County. KSU is the second largest university in Georgia and currently sells more than 200,000 tickets per year to events at the stadium. Built in 2010, the stadium is home to the Kennesaw State Owls for NCAA Division I Athletics including football, soccer and lacrosse and serves as the home field for the Atlanta Blaze professional Men’s Lacrosse team. The park is a frequent host of concerts and festivals. KSU Sports + Entertainment Park provides multiple configurations. 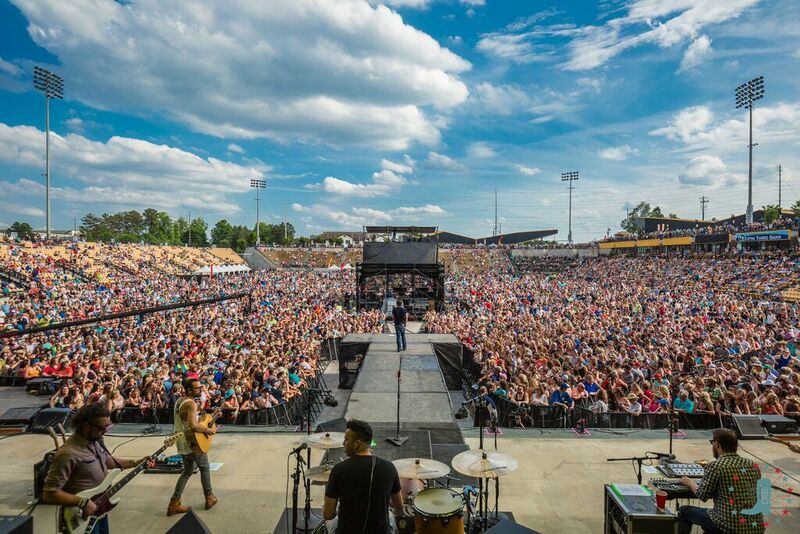 Concert capacity scales from 6,000 to 23,000+ and multi-stage festival layouts can welcome up to 45,000 fans. 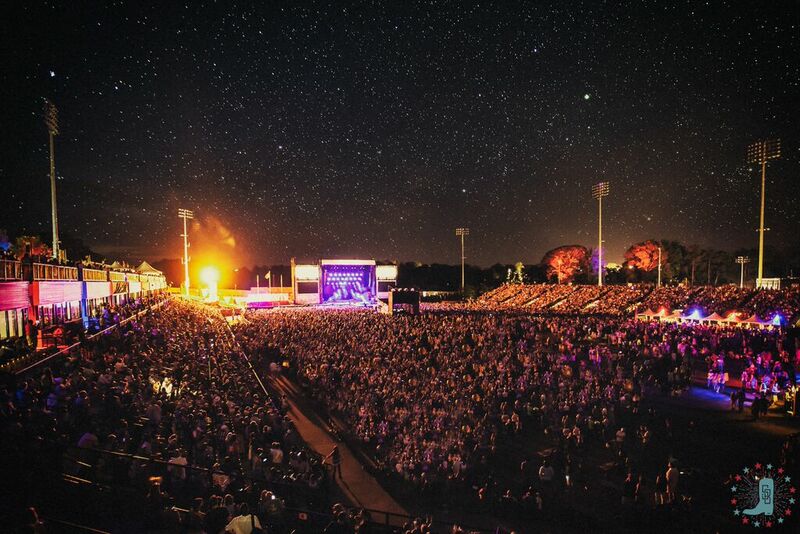 Venue staff provide ticketing, street team, marketing support, event staffing, concessions, parking and security. We hold a Cobb County alcohol permit and have the latest curfew of any outdoor venue in the Atlanta market. We rent, co-promote and self-promote events and our student population of over 33,000 students is a value add for promoters.